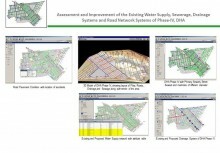 Topographic survey and digital mapping of about 195 km of existing canals, 30 km proposed canals, two tunnels and existing irrigation structures. 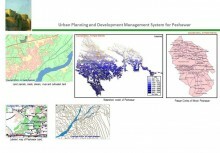 The proposed canal is planned to be constructed from the Tarbela Dam to irrigate Swabi and Mardan area of NWFP through a new irrigation network & tunnels. 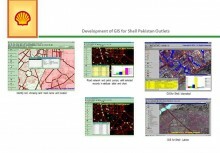 ECIL Carried out the above works using GPS, Total Stations and Precise Levels. 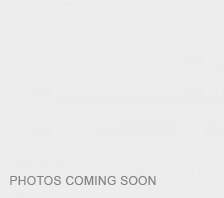 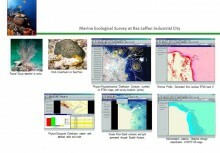 The survey data were processed using the SDR software. 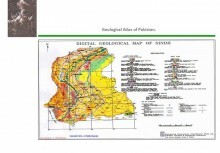 The DTM was produced using the MOSS system. 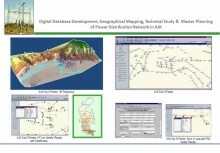 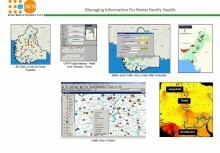 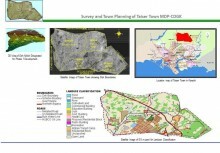 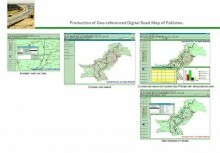 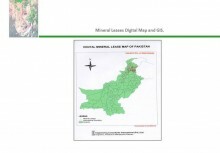 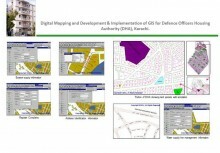 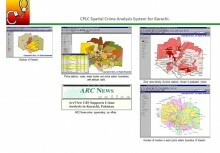 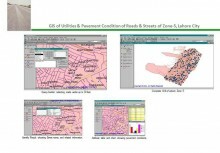 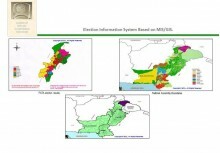 Final results were provided to the consultants in the form of digital data, digital map & reports.